Xiaomi Redmi Note is the new android Smartphone launched in India in the Xiaomi event going on in Delhi. The phablet is priced at Rs. 9,999 and is launched alongside with Xiaomi two other Smartphone’s- Xiaomi Redmi 1S and Xiaomi Mi3. The Xiaomi wants to extend business with Indian market, for that it will be opening 36 service centres in India including 1700 call center staff. The Xiaomi Redmi Note has 5.5 inch IPS touch screen with 1280 x 720 pixels (HD) resolution and runs with Android 4.2 Jelly Bean OS. 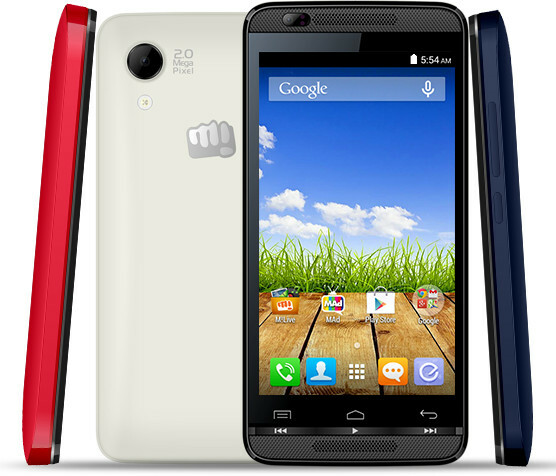 The phone is powered with 1.4GHz/ 1.7GHz Octa Core MediaTek MT6592 processor and is coupled with 2 GB of RAM. The device is packed with 3200 mAh battery on the back to power the device. 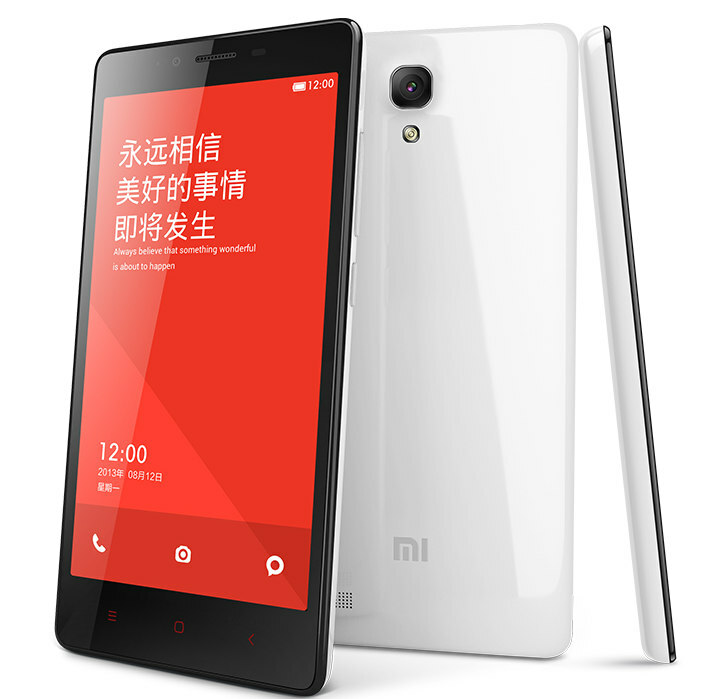 The Xiaomi Redmi Note android phone has 8 GB of internal storage which can be expandable up to 32 GB with microSD card. There is 13 MP rear camera with LED Flash, f/2.2 aperture, full HD video recording and also accompanied with 5 MP front facing camera for video calls via Skype and other video calls. The wireless connectivity option the device comes with is 3G, HSPA+, Wi-Fi Capability, Bluetooth 4.0 and GPS. The Xiaomi Redmi Note Android Smartphone is priced at Rs. 9,999 in India and will comw in different colour options. The device will be soon available to purchase.